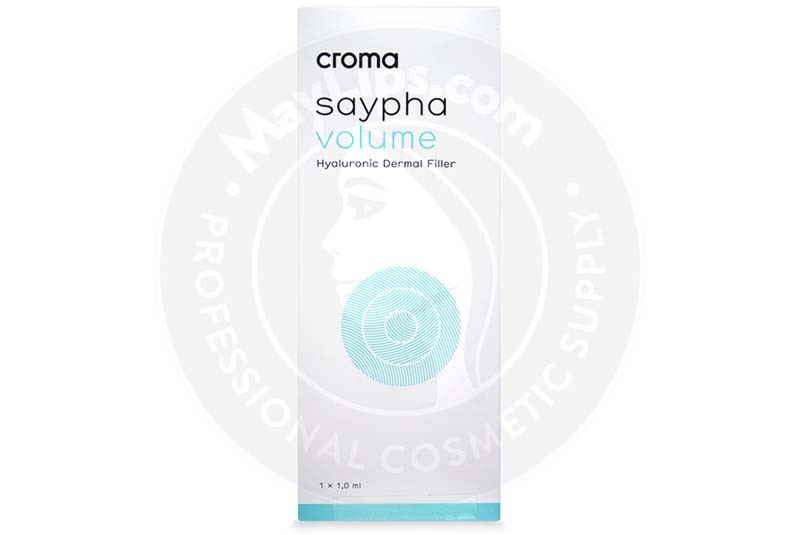 Saypha Volume is a hyaluronic acid-based aesthetic filler manufactured by the European pharmaceutical laboratory, Croma-Pharma. This filler aims to correct deep wrinkles, folds, and hollows. 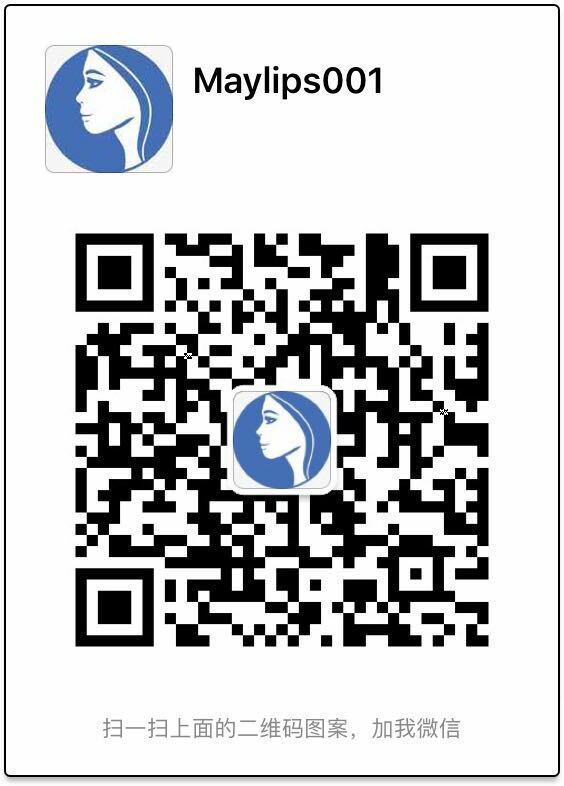 The hyaluronic acid particles are processed using Supreme Monophasic and Reticulated Technology (SMART) to produce a highly cross-linked and viscoelastic gel. The injectable gel is colourless and bioresorbable, and is packaged in a sterilised 1mL syringe. A single box of Saypha Volume is sold with 1 preloaded syringe, 2-27G½” disposable needles, a set of labels to ensure traceability, as well as a device manual. It is important to shield this fragile item away from sunlight, heat, and frost. The optimal storage temperature range is between 2℃ to 25℃. As the name suggests, Saypha Volume has been specially designed to plump up sunken areas like the cheeks, and to lift the skin to smooth out wrinkles. Once administered, the lost volume is restored for a youthful and revitalized appearance. As well, this cosmetic injectable can help to enhance facial contours. Intrinsic ageing is the inevitable biological process that occurs as a result of genetic signaling. Skin cells like hyaluronic acid and collagen are produced in lesser amounts as time goes by. Some people also experience unintended weight loss or subcutaneous fat redistribution. Hence, skin loses its elasticity and volume. Extrinsic ageing, on the other hand, describes outside influences, like smoking, chronic sun exposure, and an unhealthy diet, that introduce a lot of free radicals into the body. Free radicals damage the skin at a rate faster than the repair and renewal process can happen. So, skin creases become very noticeable. The homogenised gel delivers much-needed volume and support to the weakened skin structure. In addition, the gel is able to resist degradation for an extended period after being injected into the skin. Saypha Volume injections can only be done by legally licensed physicians. Just like any other minimally-invasive procedure, this treatment must be done while strictly observing aseptic standards to minimise risks of infections and cross-contaminations. After sanitising the proposed treatment area, assemble the medical device aseptically by securing a sterilised 27G½” needle to the prefilled syringe. Inject the filler slowly in the deep dermal layer of the skin. Gently massage the corrected sites to ensure best gel integration with the facial contours. 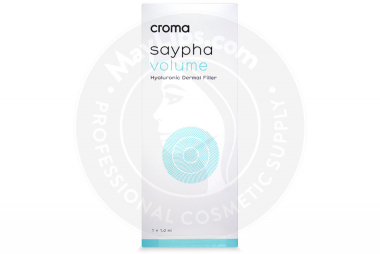 Saypha Volume will provide instantaneous volumising effects once administered. Due to the SMART process, the gel is composed of a 3D matrix of hyaluronic acid that can resist degradation for a long time. In fact, a single treatment session can provide aesthetic improvements for nearly 8 to 12 months.The gel is also bioresorbable, allowing it to be easily dissolved and absorbed into the surrounding tissues. Refer to device manual for more information on contraindications and warnings. Usually the above mentioned side effects are very mild in nature and will resolve within 7 days. These side effects could appear immediately or within a few days after treatment session. Advise your patient to see you for a follow-up appointment in any side effects persist. Saypha Volume is a synthetic hyaluronic acid based aesthetic filler processed using SMART to produce a highly cross-linked and viscoelastic gel. The homogenised gel delivers volume and support to severe lines, such as deep marionette lines, and sunken cheeks. After treatment, these facial creases are smoothed out for an exuberant complexion.